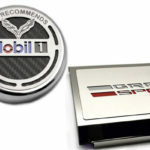 Does someone on your list drive a Z06 Corvette? Do words like “lightest Corvette ever” or “505 horsepower” energize them? If this sounds like someone you know, then stuff their stocking with Z06 Corvette apparel from Zip Corvette Parts! 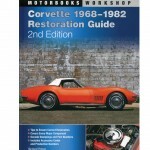 As any Corvette enthusiast can tell you, the first Z06 Corvette was a factory racing option in 1963. Equipped with racing components and a thirty-six gallon gas tank, the 1963 Z06 was designed as a “factory racing” Corvette. Only 199 such cars were built. Resurrected in 2001, the C5 Z06 was the top-performing Corvette in its era. 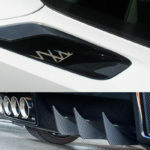 Today, the Z06 outperforms its European counterparts for a third of the price, and is repeatedly praised by drivers everywhere. 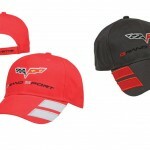 If someone on your shopping list loves the Corvette Z06, then let us help you make them smile with our collection of Corvette Z06 Apparel. 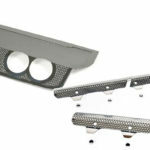 For someone who loves taking their Z06 Corvette on road trips, why not a get them pair of Z06 Sunglasses? 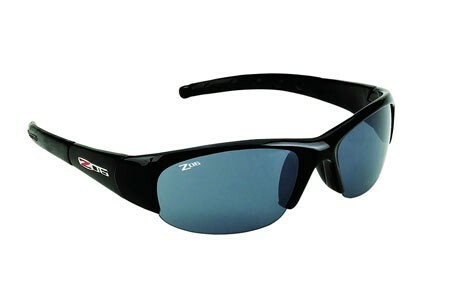 Made by Corvette Eyewear, these sunglasses are available in either black or yellow, and are perfect for cutting down the glare while they’re threading the needle at the track or carving up a mountain road. Know someone who likes long-sleeved t-shirts? We love them! 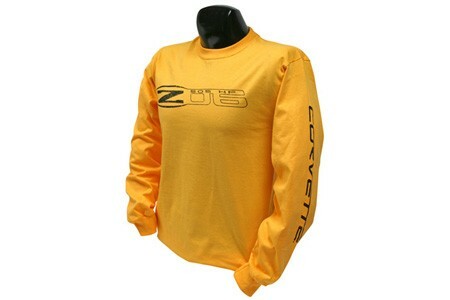 We get all four seasons in Virginia, and long-sleeved t-shirts are perfect for fending off the wind when driving a Corvette Z06 or staying warm while tinkering in the garage. 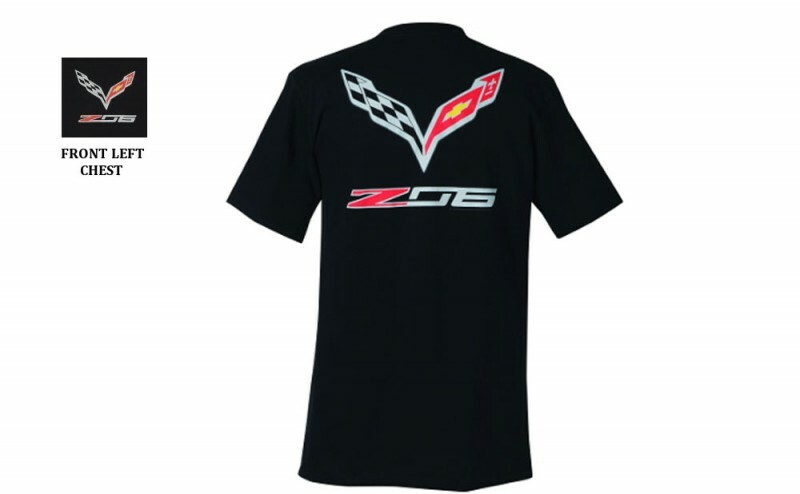 This one is yellow, available in sizes M-XXL, reads “Z06 505 HP” on the chest and “Corvette” on the sleeve. 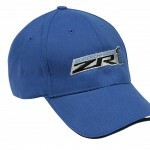 For someone who owns a brand-new Z06 Convertible, why not give them a Corvette Z06 hat? 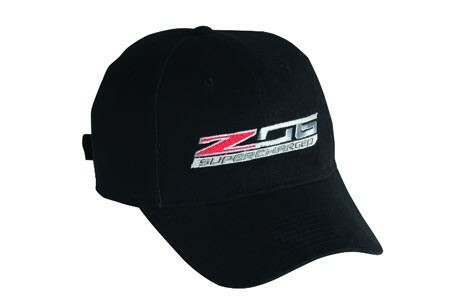 This one is all-cotton and reads “Z06 Supercharged”. 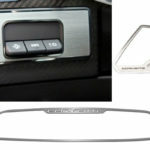 It’s perfect for the C7 Z06 Convertible owner as they cruise the parkway this spring. My Z06 Corvette block polo goes great with my black on red Z06 Corvette. The polo fits great, looks great, and is thin enough to keep me cool on those hot summer days.